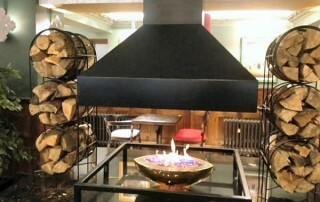 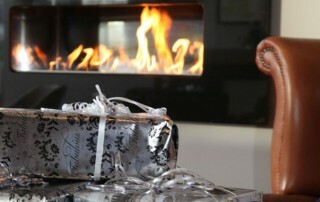 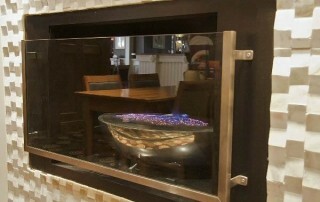 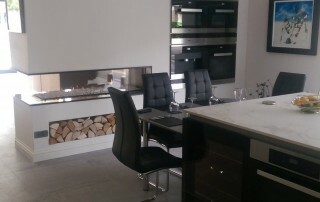 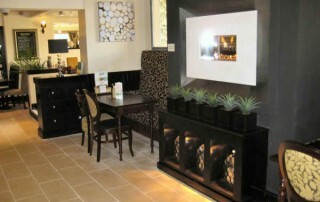 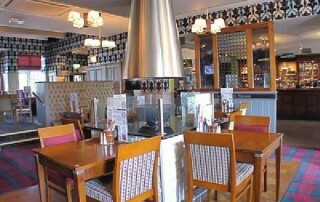 Customer Installation : Black Granite Fire Ribbon Bindles Brasserie and Bar, Sidbury, Worcester, WR1 2HU - 01905-611120 Web Site - www.bindles.co.uk Design Requirements - A feature gas fireplace for contemporary bar/restaurant. 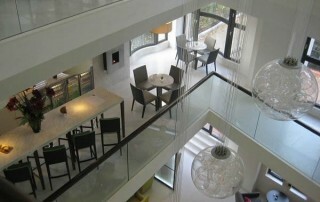 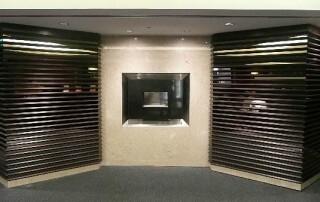 Parts Supplied by CVO - CVO FIRE RIBBON with Black Granite Fascia. 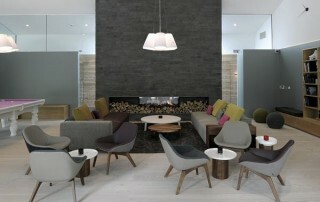 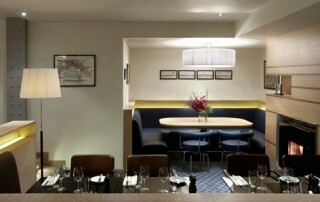 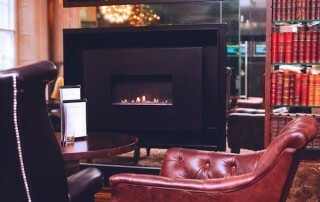 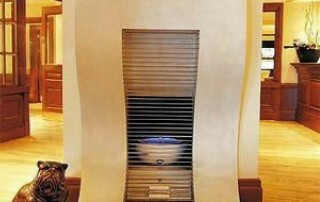 Customer Installation : Recessed Flueless Gas Fire Le Monde Hotel (4-star hotel) 16 George Street, New Town, Edinburgh, EH2 2PF, United Kingdom Using our recessed flueless gas fire built into a special joinery unit with TV above the gas fire.